u can do by flattening the dough to round shape and stuff inside and close the dough. In 1 tsp oil,crackle cumin then add green chillies,ginger & sweetcorn,then all masalas. Saute for few minutes as sweetcorn cooks very soon.Add salt and switch off the gas. Add lemon juice,Mix well.Allow it to cool for sometime. Take maida in a bowl and add hot oil and little water and knead the dough. Make like modak shape by pressing with ur thumb and index fingers. Stuff the filling inside the cupshaped modak and just close at the top and slightly press it. 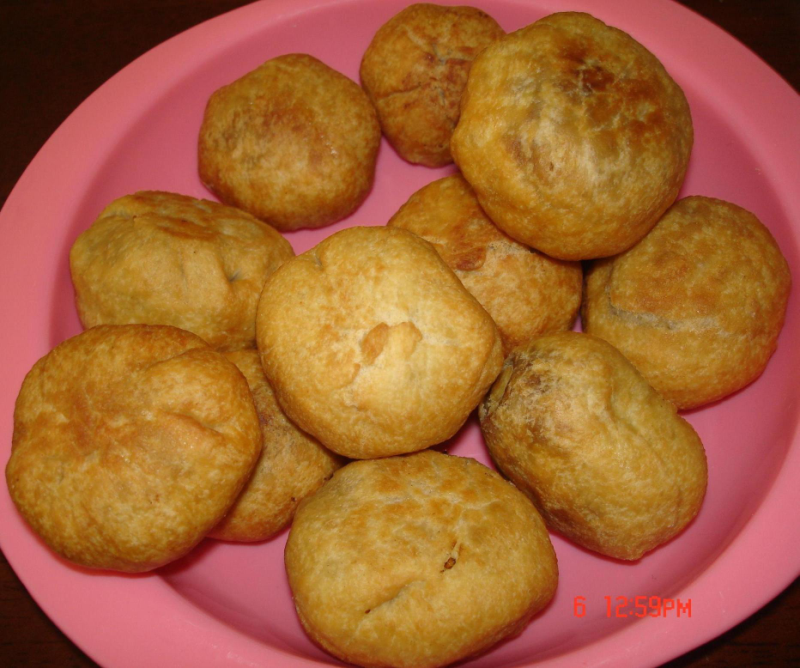 Heat sufficient oil and deep fry the kachoris. Low on medium flame till golden brown. Sweet corn kachori is ready to serve with chutneys or sauce. i thank u so much for voting and for ur comment. Thanks 4 sharing this nice recipe.